Ciner Group created different working areas in different sectors with its entrepreneurial spirit, and established leading Companies of Turkey. 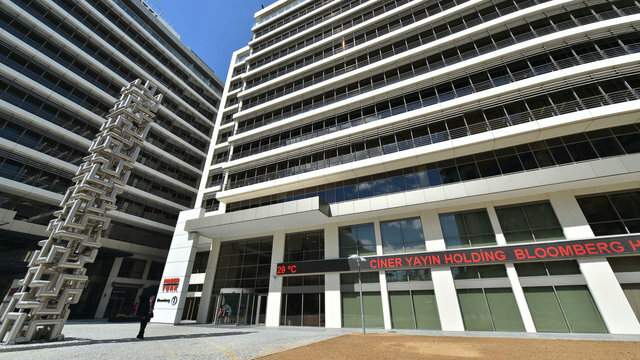 Ciner Group, whose foundations were laid in 1978, is one of the largest groups of Turkey that carries out activity in mining, energy, glass, chemicals, media, maritime, tourism and other business sectors as a main subject of activity. Ciner Group aims at becoming the largest group of Turkey and contributing to the economic, social and cultural development and future of the country. 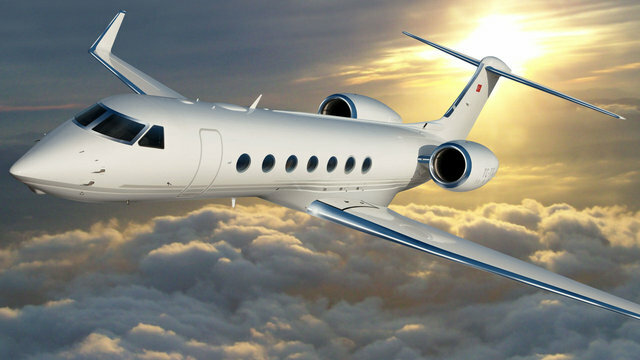 Ciner Group also aims at creating global Companies thanks to acquisitions it made abroad. 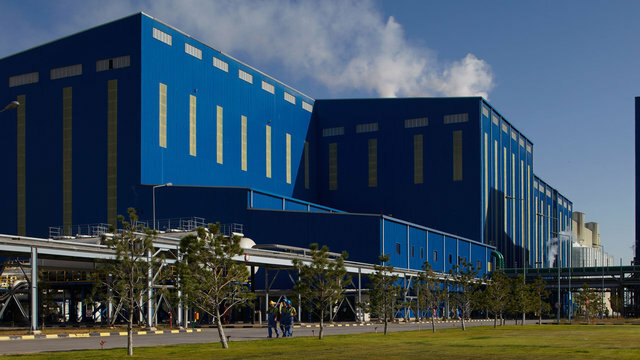 Ciner Group made a giant purchase on Soda Ash on July 2015, and acquired the management share of OCI Resources LP that is the largest producer of soda ash of the world. It will be the global leader of natural soda ash production with its current on-going investments and investments that will be completed in 2017. 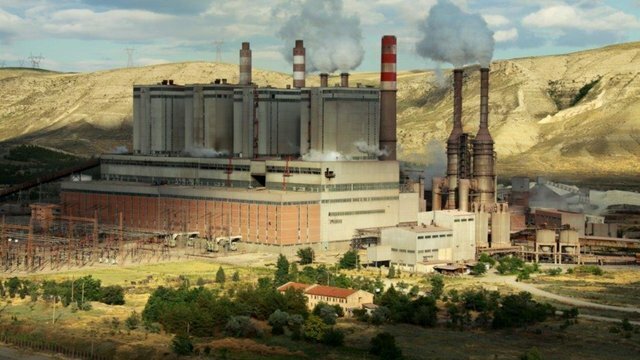 A great number of Ciner Group Companies from different sectors takes place among “500 Big Industrial Enterprises of Turkey" announced every year by Chamber of Industry of Istanbul. Park Holding, which carries out activity as top organization of Ciner Group, positioned all the Companies under its roof, determines vision and missions of the group, takes strategic decisions and facilitates that the Companies within it make joint works and develop works. 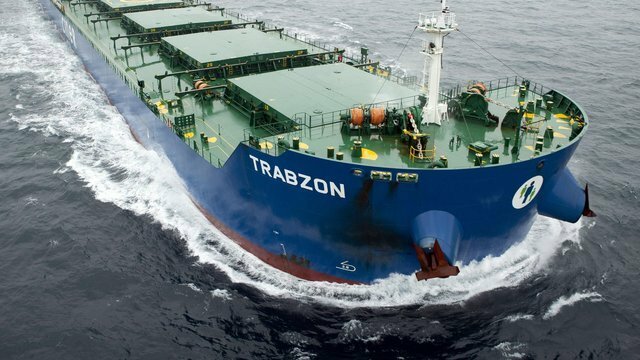 Park Holding, which offers depth analyses and perspectives regarding sectors im which Ciner Group carries out activity, draws road maps about how to achieve set targets. It determines the rules that should be applied by the Companies, and audits their compliance with this frame. Holding also facilitates that the Companies within the group make joint works and increase their business development successes. Besides, Park Holding observes participation of the projects carried out to country economy and efficiency to create employment as well as their benefits for the group. 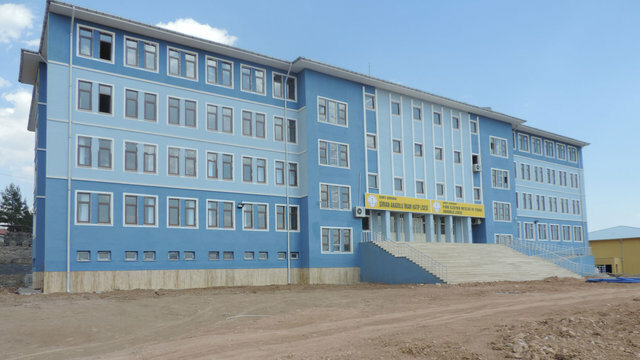 Within the frame of the objective of “50 THOUSAND 50, in other words “Reaching labor force of 50 thousand people, and the construction of 50 educational institutions, and their transfer to the National Education”, expressed in Ciner Group’s vision, modern educational institutions increasing each year are built and transferred to service of the Turkish National Education. 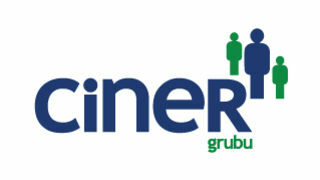 Ciner Group, which is among the groups of Turkey paying highest tax each year, employs 10.500 people.